Thanks to everyone who made it out for Tuesday Funk's special Lit Crawl Chicago episode! Sandwiched in between Junior Varsity and The Skewer in our usual room at Hopleaf, we did an abbreviated show on a lovely Saturday evening. Annabel Lang got us started with a funny, bittersweet story about being "the only dyke in the wedding party." Next, Jan English Leary read two short pieces of fiction from her collection Skating on the Vertical. Then Kimberly Dixon-Mays shared a selection of poems, and Gina DeLuca closed out the show with a hilarious character sketch of a woman looking forward to celebrating her honeymoon taking Instagram photos in Paris. If you missed it, don't worry, we'll have video up on our YouTube channel soon. And you'll have another chance to join us at Tuesday Funk very soon! We'll be back in the upstairs lounge at Hopleaf on Tuesday, Oct. 2, for readings by Jenny Hatchadorian, Henri Harps, Dipika Mukherjee, Angel Simmons and Hannah Gamble. Hope to see you there! Kimberly Dixon-Mays is a poet, playwright and performer. A Cave Canem, Callaloo and Ragdale fellow, her poetry has been published in journals and anthologies including Reverie, Trigger Warning, Rhino and Consequence. She also released her first poetry collection, SenseMemory, with Blue Pantry Publishers and has developed a second collection More Than a Notion: Reflections on (Black) Marriage. 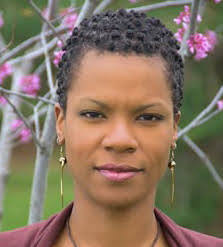 As a playwright, she has received readings and staged productions with organizations including Chicago Dramatists, Crossroads Theatre Company, and Plowshares Theatre Company. 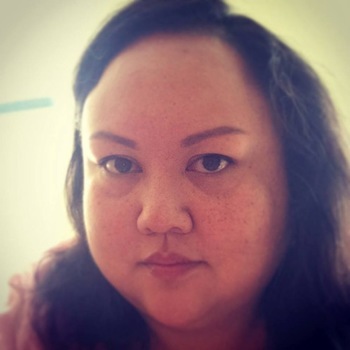 She was a recurring performer with the Guild Literary Complex's collaborative poetry/theater project Poetry Performance Incubator led by director Coya Paz, co-creating and appearing in its original works Tour Guides and Like Bread. She is currently a member of the Chicago Poetry Center and Chicago Danztheatre Ensemble's project Body Passages and is also a 2018-19 Chicago Dramatists Tutterow Fellow. Please join Kimberly and all our amazing readers on Saturday, September 22, upstairs at Hopleaf at 5:00 pm as part of Lit Crawl Chicago. Remember to RSVP on Facebook! This 21-and-older event is free. Annabel Lang is a writer living in Chicago by way of the Carolinas. She is the co-founder and co-curator of Junior Varsity, a public workshop and variety show. She also has also participates and leads writing workshops through Wasted Pages, the workshop series formerly housed at CHI-PRC. As a performer, she has been featured around Chicago, most notably at the Neo-Futurist Theater. 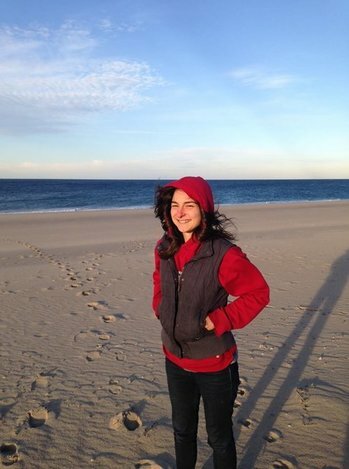 She has essays featured or forthcoming in Jet Fuel Review, American Chordata, and Cosmonauts Avenue. In all likelihood, if you are from Chicago, she has either served your coffee or sold you a book sometime in the last four years. 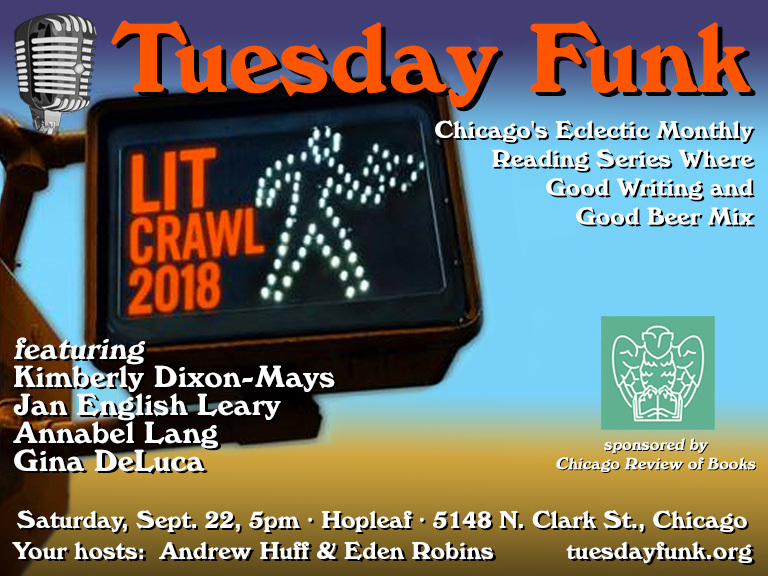 Please join Annabel and all our amazing readers on Saturday, September 22, upstairs at Hopleaf at 5:00 pm as part of Lit Crawl Chicago. Remember to RSVP on Facebook! This 21-and-older event is free. Jan English Leary is the author of two books: Thicker Than Blood, a novel, and Skating on the Vertical, a collection of stories, both published by Fomite Press. 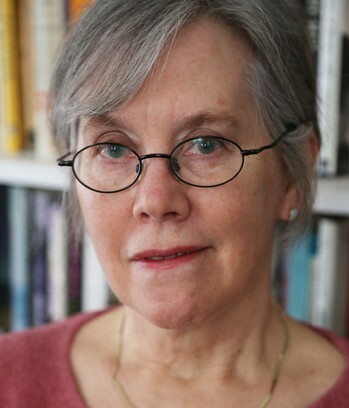 Her work has appeared in Pleiades, The Minnesota Review, Carve, The Long Story, The Literary Review, and other journals. 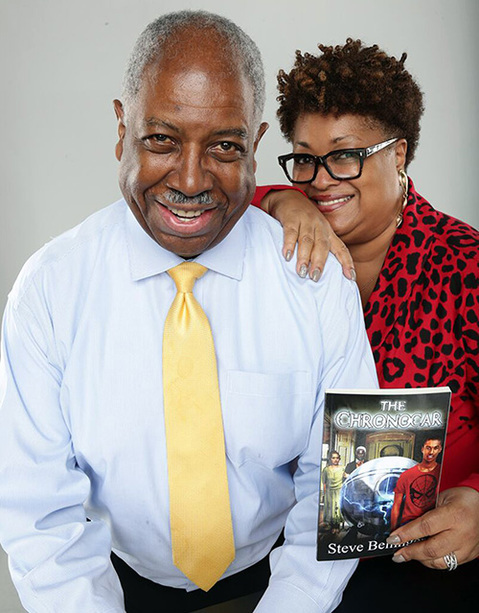 She taught fiction-writing at Francis W. Parker School and Northwestern University, and she is now a reader for the Pen-City Writing Program, a three-year, creative-writing certificate program for men incarcerated at a maximum security prison in southern Texas. Jan lives in Chicago with her husband, John Leary, a painter who did the cover art for both of her books. Please join Jan and all our amazing readers on Saturday, September 22, upstairs at Hopleaf at 5:00 pm as part of Lit Crawl Chicago. Remember to RSVP on Facebook! This 21-and-older event is free. Gina DeLuca is a comedic essayist and performer living in Chicago. Self-effacing and cynical, Gina's writing speaks to the American zeitgeist with relatability and ease. 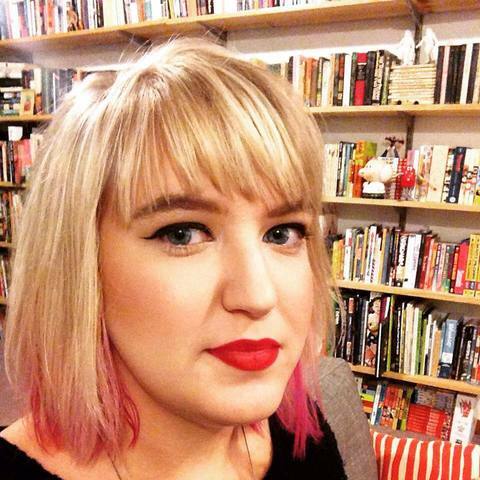 She has read her pieces at Steppenwolf Theater, iO Theater, Essay Fiesta, and other venues throughout Chicago. Please join Gina and all our amazing readers on Saturday, September 22, upstairs at Hopleaf at 5:00 pm as part of Lit Crawl Chicago. Remember to RSVP on Facebook! This 21-and-older event is free. On Saturday, Sept. 22, Tuesday Funk will once again take part in Lit Crawl Chicago! Join us in our usual spot in the upstairs lounge at Hopleaf at 5 pm for readings by Kimberly Dixon-Mays, Annabel Lang, Jan English Leary and Gina DeLuca! Lit Crawl Chicago is an attempt to pack as much of the city's literary culture as possible into one walkable radius. It's celebrating voices across the disciplines of writing, whether it's theatre makers, novelists, comedians, storytellers, satirists, live essayists, poetry, and others devoted to the written and spoken word. Events take place in bars, theaters, museums, coffee shops, comic shops, adult shops, and more! As always, admission is free, but you must be 21 or older to enter. There will be shows before and after ours, so come early and stay late -- or head to one of the many other shows and venues in Andersonville! Reminder: Lit Crawl Chicago is Tonight! Join us tonight for a special Lit Crawl Chicago edition of Tuesday Funk! We'll be in the upstairs bar at Hopleaf Bar, 5148 N. Clark St., doing a slightly abbreviated version of your favorite eclectic reading series featuring Jasmine Davila, James "GPA" Gordon, Steve Bellinger and Rosamund Lannin, and it all starts at 8:15pm sharp! Come by at 7pm and watch a special episode of live lit/sketch comedy show Cassandra, and stay afterward for Quit it! Ma, They're Looking at Me! at 9:30pm! It's all free, and open to anyone 21 or older. Learn more about Lit Crawl Chicago, and remember to RSVP on Facebook. See you there! The product of nine years in San Francisco and eight years in St. Paul, Rosamund Lannin is pleasantly surprised to have lived in Chicago for over a decade. During that time, she has been an editor at Gapers Block (rest in power), performed stories around the city, and consumed many carne asada burritos. These days she co-hosts lady live lit show Miss Spoken, edits Story Club Magazine, and tries to write essays that make you feel things, or at the very least laugh. Join her and some great readers on the 31st at the Gallery Cabaret for Miss Spoken's August show. The theme is Road Trip. Please join Jasmine and all our amazing readers on Thursday, August 18, 2016, upstairs at Hopleaf at 8:15 pm as part of Lit Crawl Chicago. Come early and watch a special episode of live lit/sketch comedy show Cassandra at 7pm, and stay afterward for Quit it! Ma, They're Looking at Me! at 9:30pm! Remember to RSVP on Facebook. This 21-and-older event is free. 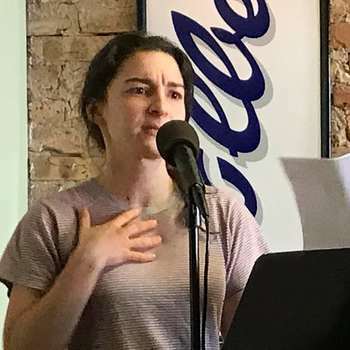 Jasmine Davila has read in venues small and medium sized for Tuesday Funk, 20x2 Chicago, That's All She Wrote, and Miss Spoken. She is the thoroughly charming co-host of "Vital Social Issues and Stuff," a podcast about pop culture from a lady's point of view. You can find her in many places on the internet, but it might be best to start by following her on Twitter where she is @jasmined. Steve Bellinger was born and raised on the West Side of Chicago by a single mom who worked nights for a printing company. She would bring home books and magazines to encourage her kids to read. This is how Steve discovered Isaac Asimov, Robert Heinlein, and the other masters of classic science fiction. It didn't take long for him to get the itch to write. Over the years he's written everything from newspaper articles, comic strips and radio drama to short stories and fan fiction. Two of the original Trekkies, Steve and his wife Donna plan to renew their wedding vows with a full Star Trek-themed ceremony; he'll wear an admiral's dress uniform, and she will be decked out in a custom-made leather-and-lace Klingon wedding dress. Steve and Donna live in Lincoln Park with a cat to be named later. 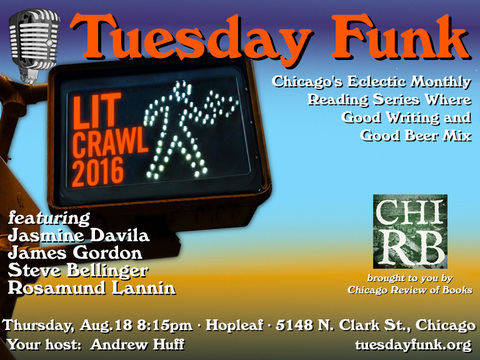 Please join Steve and all our amazing readers on Thursday, August 18, 2016, upstairs at Hopleaf at 8:15 pm as part of Lit Crawl Chicago. Come early and watch a special episode of live lit/sketch comedy show Cassandra at 7pm, and stay afterward for Quit it! Ma, They're Looking at Me! at 9:30pm! This page is an archive of recent entries in the Lit Crawl Chicago category. Likes is the previous category. Media is the next category.